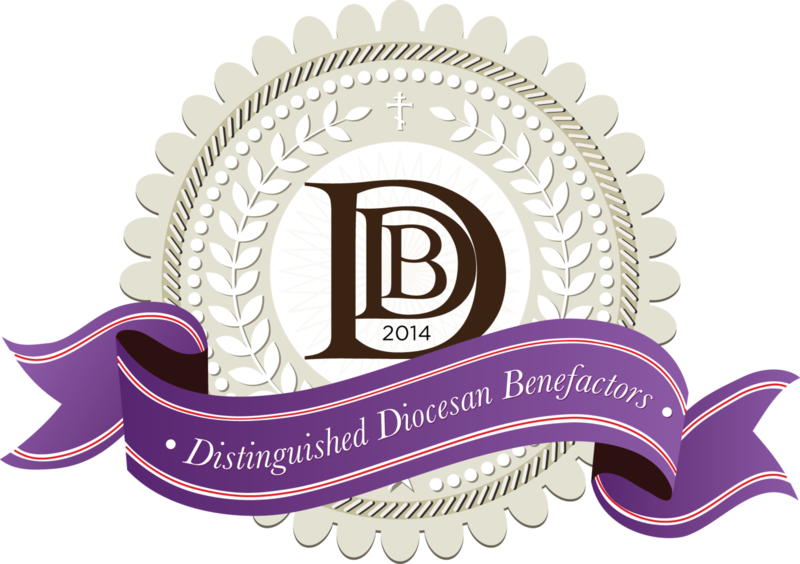 Diocese of New York-New Jersey - DDB: “Thank You” for Your Support! The Distinguished Diocesan Benefactors of our diocese are people of all ages representing parishes in New York & New Jersey, and generous friends from more distant places. Their continued financial support assists seminarians, mission parishes, and older parishes in need of revitalization. By the grace of God and through their loving gifts, DDBs contributed $157,000 last year alone. 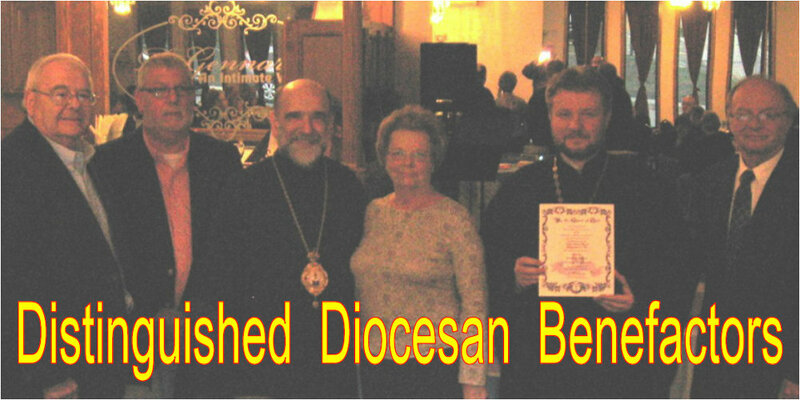 On Sunday, 19 April, the third and final DDB Appreciation Dinner recognizing those who participated in 2014 was held in Endicott NY for the New York State Deanery. 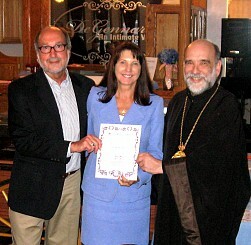 Earlier in the year, dinners were held for the DDBs of the New Jersey Deanery and the New York City Deanery. DDB: An Invitation to Join!